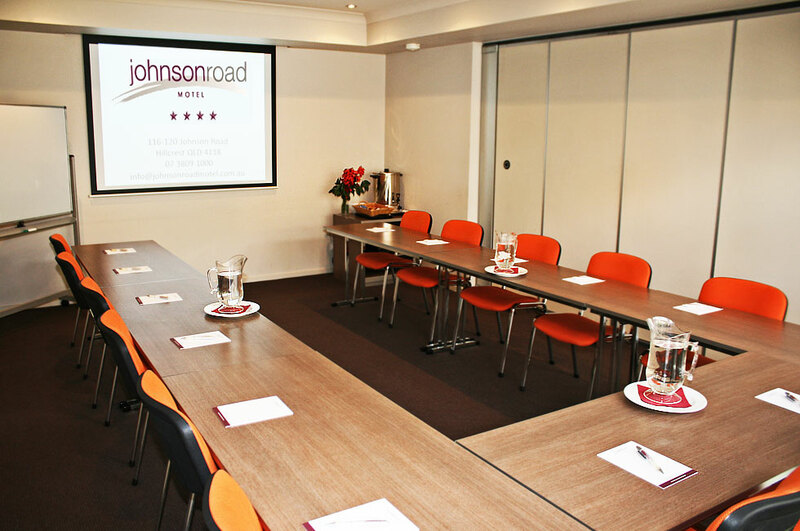 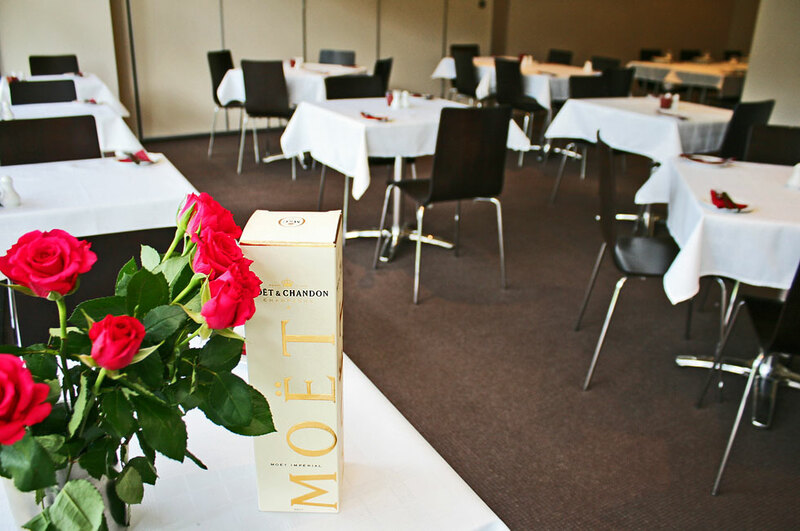 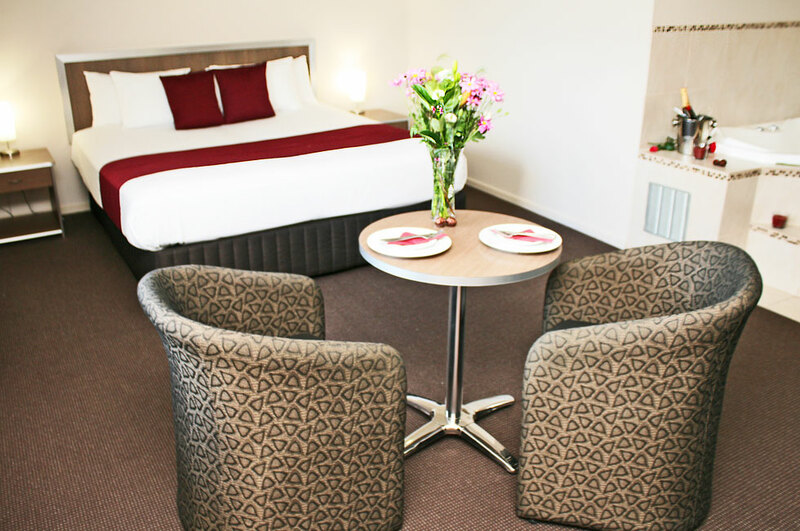 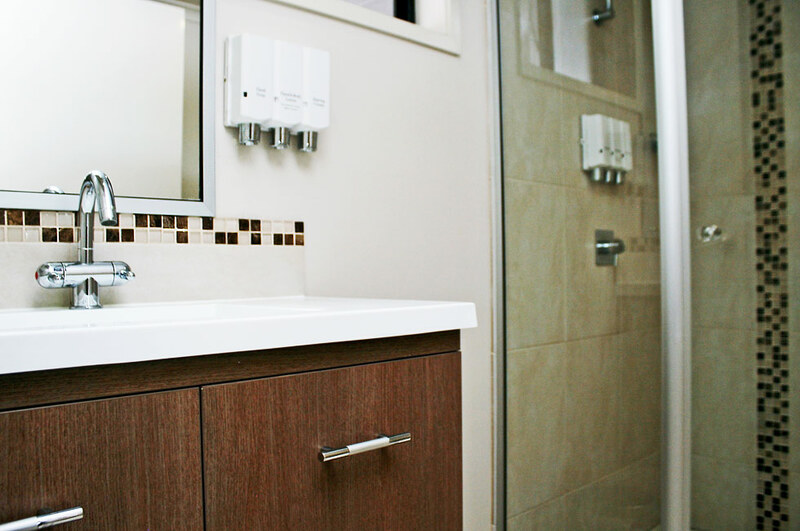 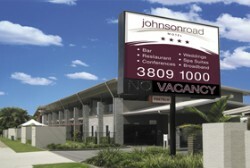 Johnson Road Motel is conveniently located 4 star accommodation only 13 minutes from Forest Lake. 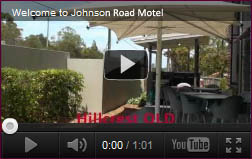 If you are working or visiting Forest Lake, you will find Johnson Road Motel a very short drive away. 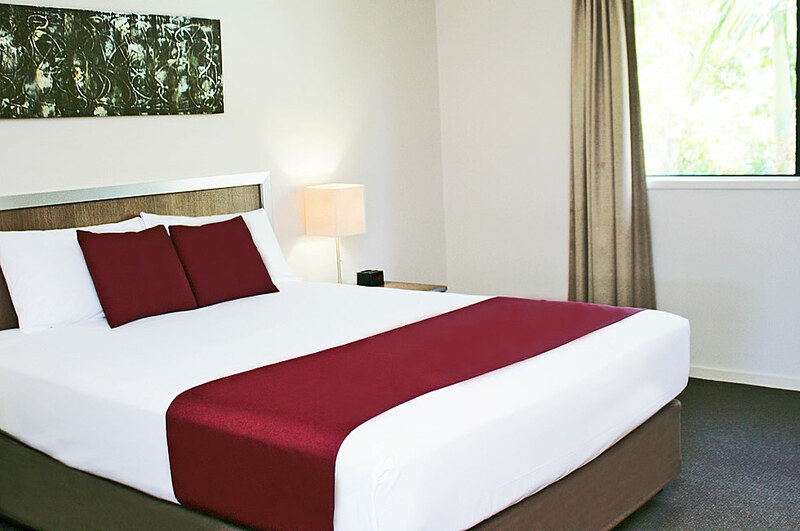 We are also close to Forest Lake College.